Want to reduce your screen time, but don't know how? Don't worry, we have you covered. 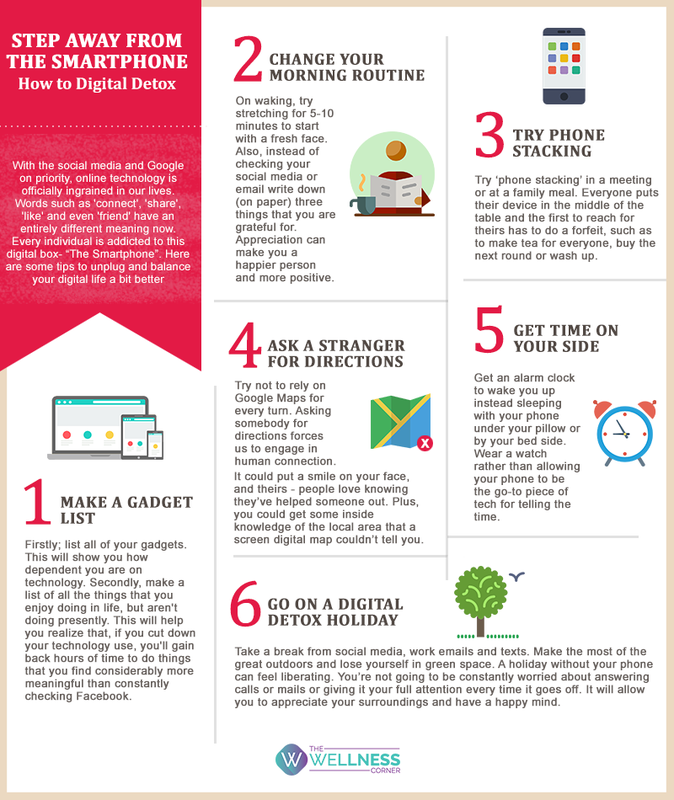 Presenting a quick guide to digital detox.